A new Asian fusion spot has opened up shop in the neighborhood. Located at 854 N. Vermont Ave. in East Hollywood, the fresh arrival is called Hana Kitchen. The menu specializes in rice bowls and tacos. 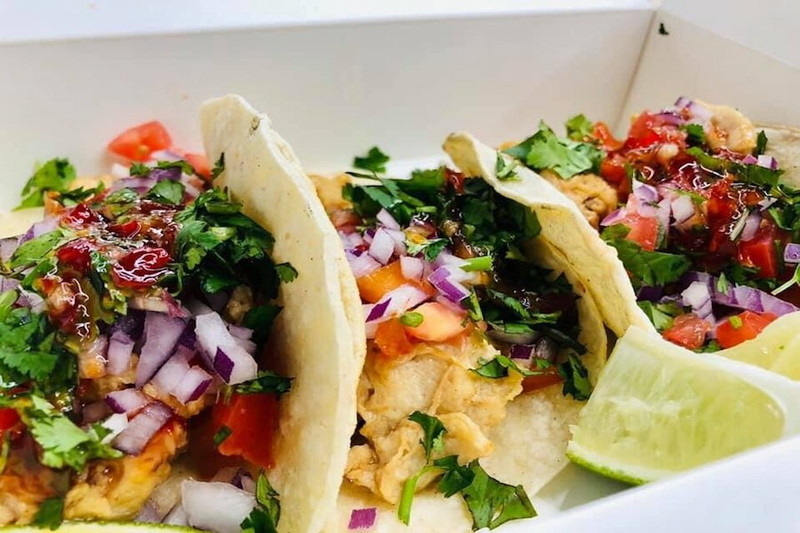 Choose a chicken, beef or soy-based vegan chicken rice bowl, or chicken and vegan meat tacos. It also offers bubble tea and other drinks. View the full menu here. With a five-star rating out of 15 reviews on Yelp so far, Hana Kitchen has been warmly received by patrons. Nathan R., who was among the first Yelpers to review the new spot on March 27, wrote, "Love this place. They just opened but this spot is off to a great start. The food is great and very reasonably priced. The interior is cool and trendy... Best of all, this place is locally family-owned." Yelper G. W. added, "Awesome new location in LA! Great chicken bowls, vegan tacos, and boba. The chicken was very juicy, tender, and fresh. Service was fast and friendly." Intrigued? Stop in to try it for yourself. Hana Kitchen is open from 11 a.m.-9 p.m. daily.